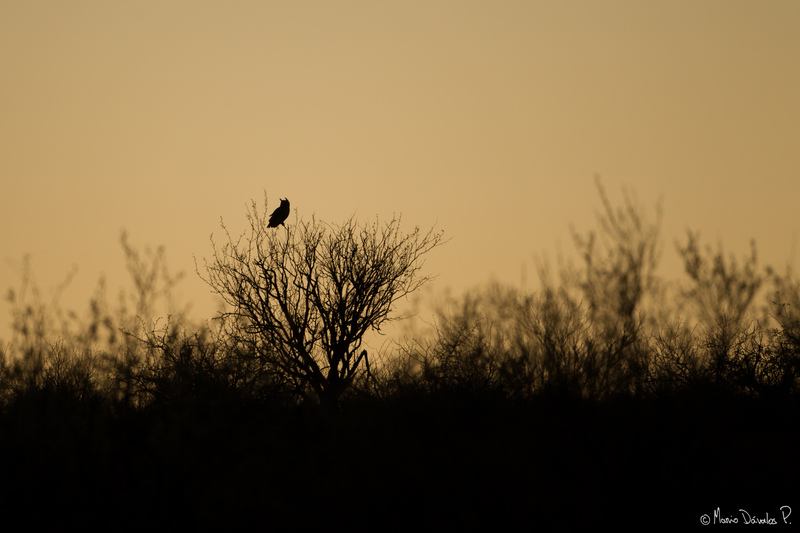 The main reason I decided that Arizona was going to be my second adventure of the year was the owls. 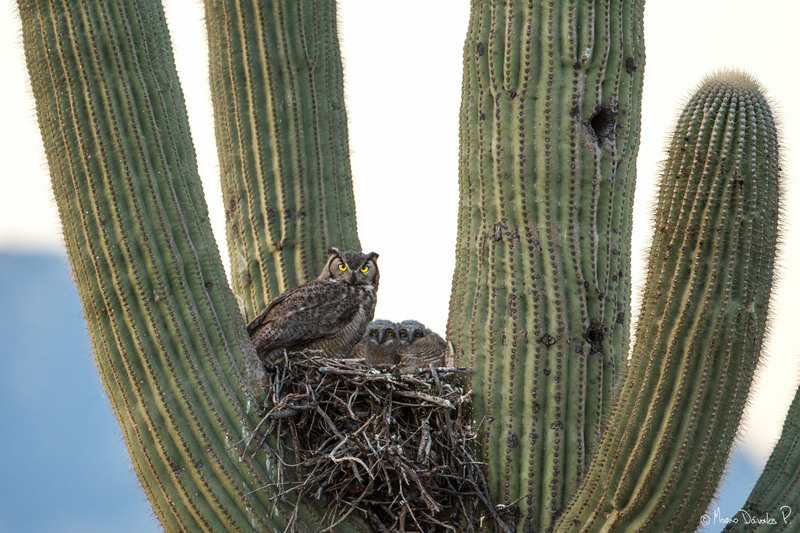 I appreciate all birds, but I have a special soft spot for owls and Arizona presented a good opportunity. Matthew Studebaker and Dan Beam where my guides and scouts for this adventure and they did a great job. 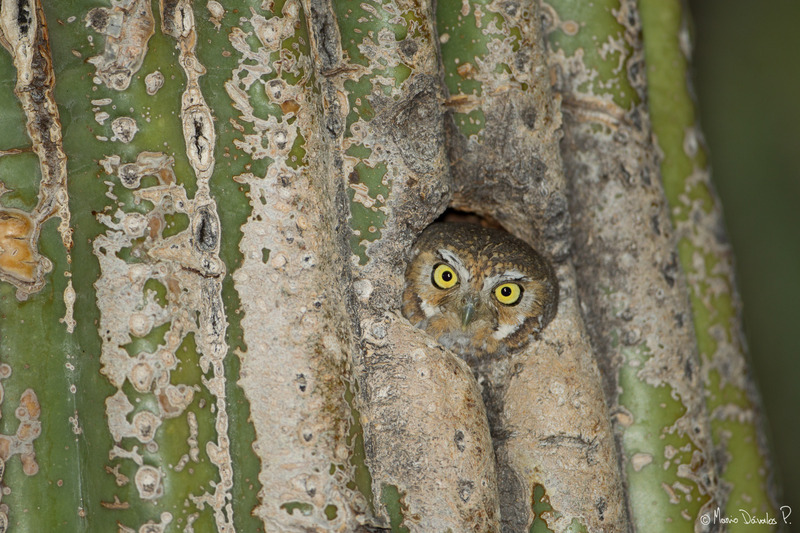 Of course, owls are not just hanging outside your hotel door, so it was hard work. 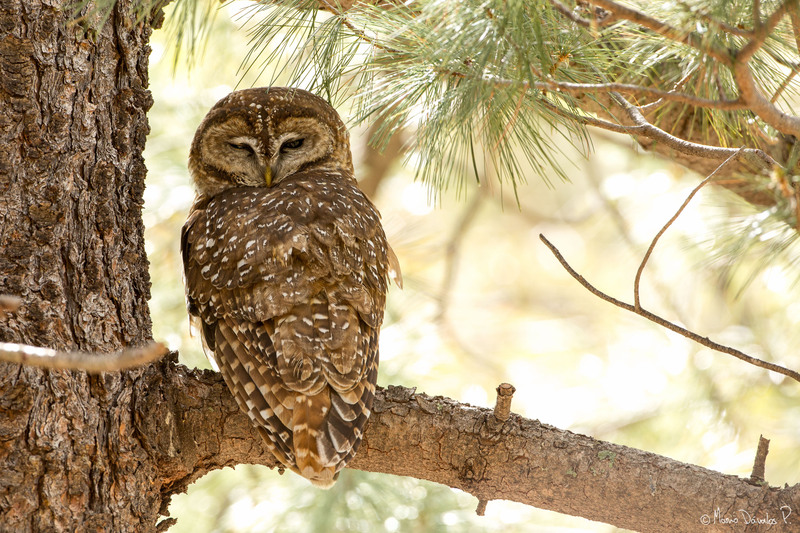 Of the possible 8 owl species we had planned to shoot, we found 5 but I was only able to photograph 4 of them: Great Horned Owl, Western Screech Owl, Mexican Spotted Owl and Elf Owl. 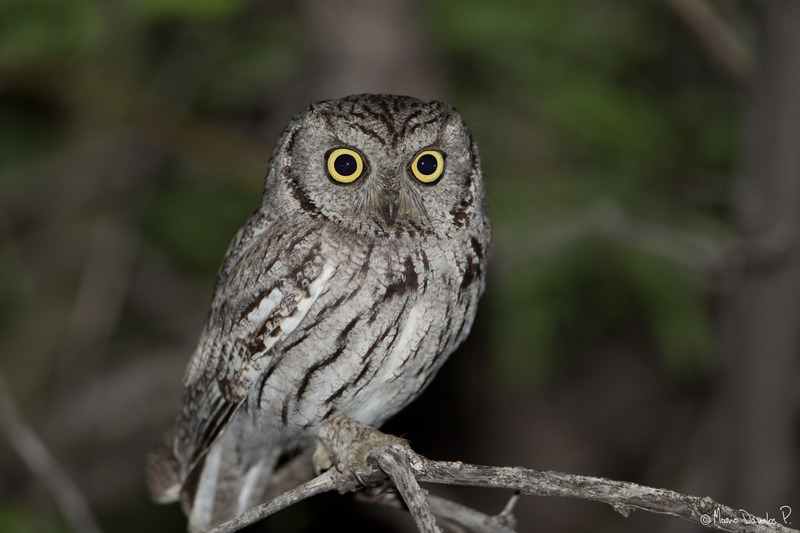 The Whiskered Screech Owl was spotted, seen and heard, and even though Matt and Dan were able to photograph it, the day I was up there in Mount Lemon the wind was strong and loud and it was impossible to get a shot. 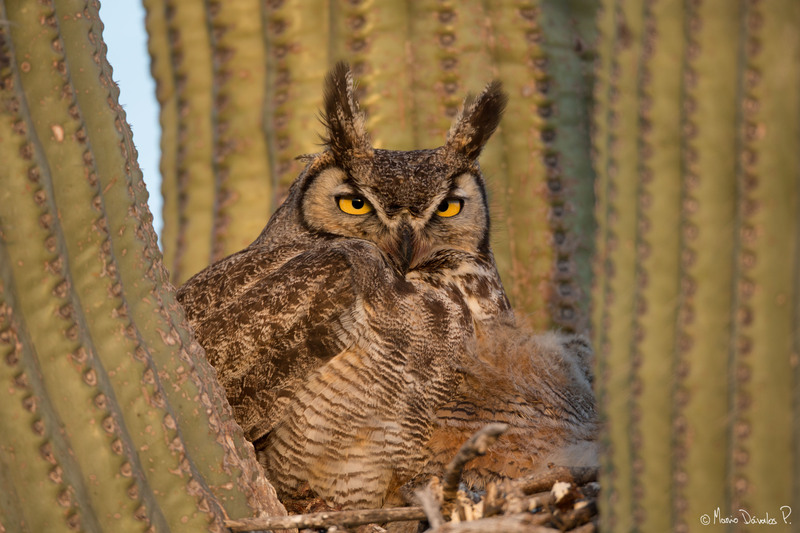 I have to admit that the night we were searching for the Elf Owl in the cactus-filled rocky hills of Catalina Park, I was thinking more about not running into a Rattle Snake than the owls itself, but persistence was bigger than fear and the images were achieved. One year ago I set out to photograph as many owl species as possible and to this day eleven species have been captured by my camera plus hundreds of other bird species just as wonderful. Hopefully this year I’ll add a few more to the list, and if I play my cards right the Spectacle Owl will be in it. 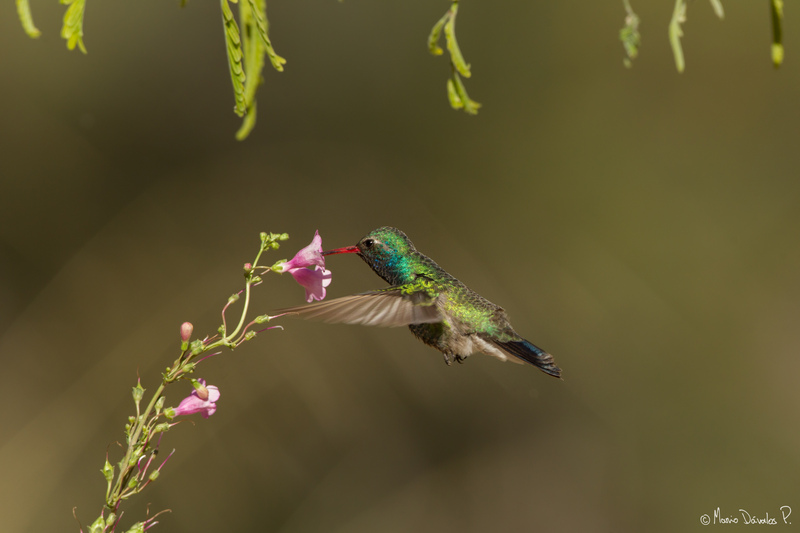 It was almost 18 months ago when I posted about my frustrating struggle with hummingbirds. 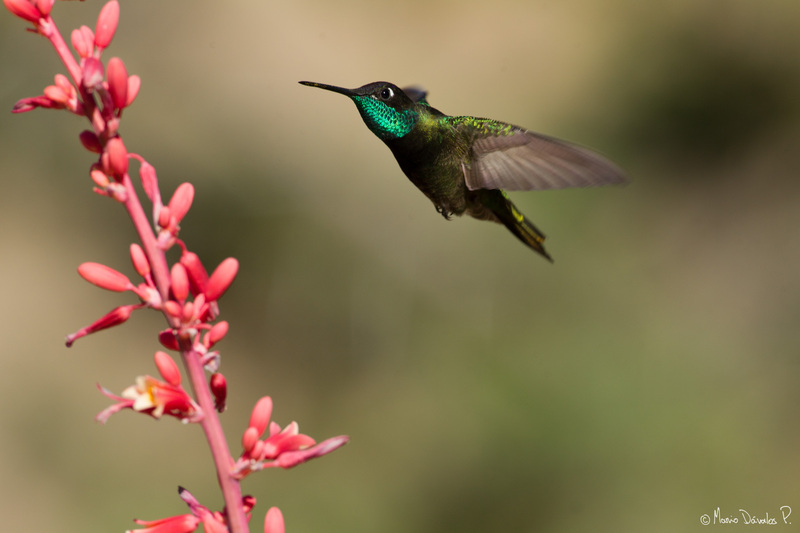 Since then, I have worked hard to perfect my technique and learn more about these fast and furious little creatures. 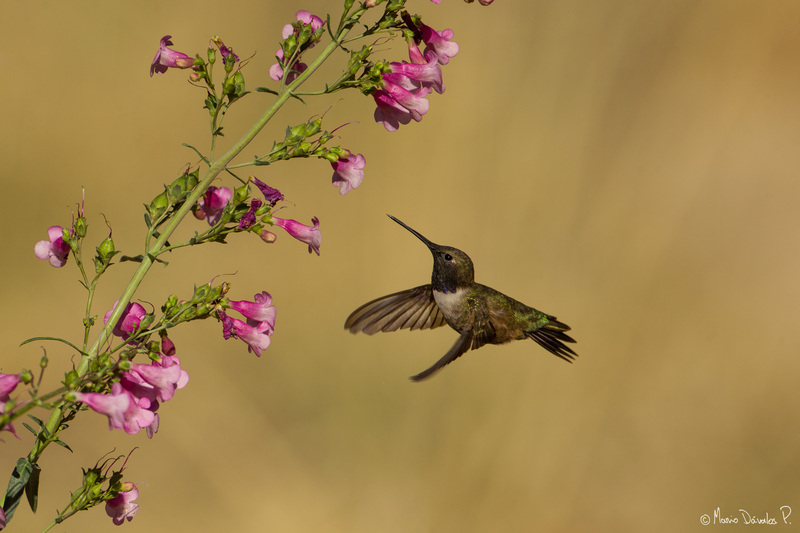 I am completely in awe with their agility and speed, the two same attributes that makes them so hard to photograph. But it has been 18 months of training, focus and yes, a lot of frustration. In my recent trip to Arizona I finally got my revenge. I finally got some images that I am proud of. 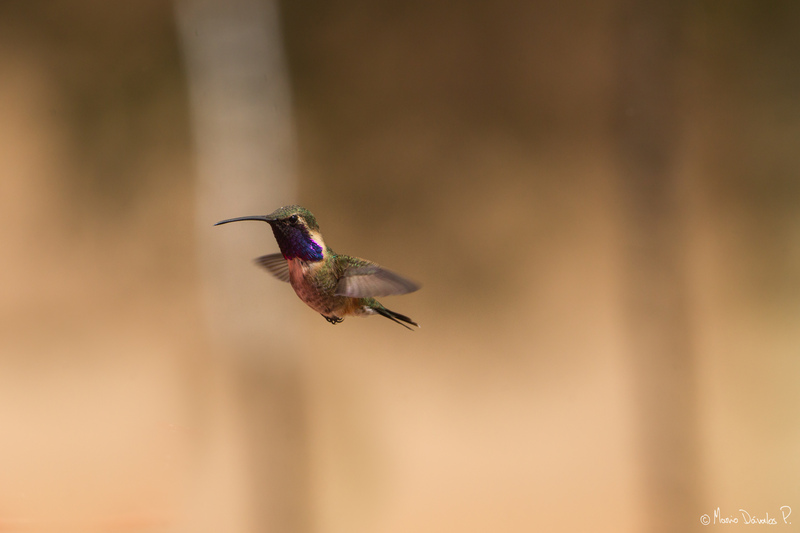 We did drive over 1,100 miles in one week to achieve it, but got the wonderful chance to photograph species like the Black-chinned Hummingbird, Broad-billed hummingbird, Broad-tailed hummingbird, Rufous Hummingbird, Magnificient Hummingbird and the elusive (and shown here below) Lucifer Hummingbird. 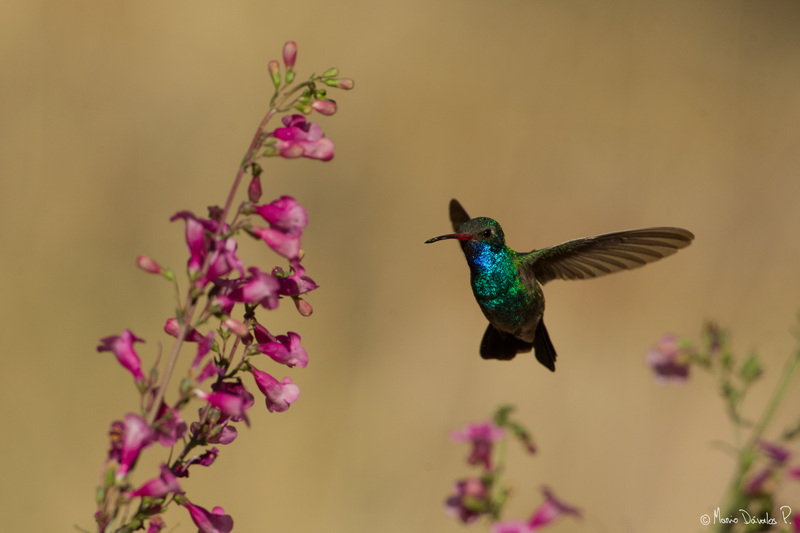 The Arizona Adventure will take many chapters to tell, but it the meanwhile and as promised november 2011, I want to share with you some of my favourite humming-bird photos. I still have a long way to go, but progess has been made… and smiles are now sharing the same space that was once only filled with frustration.